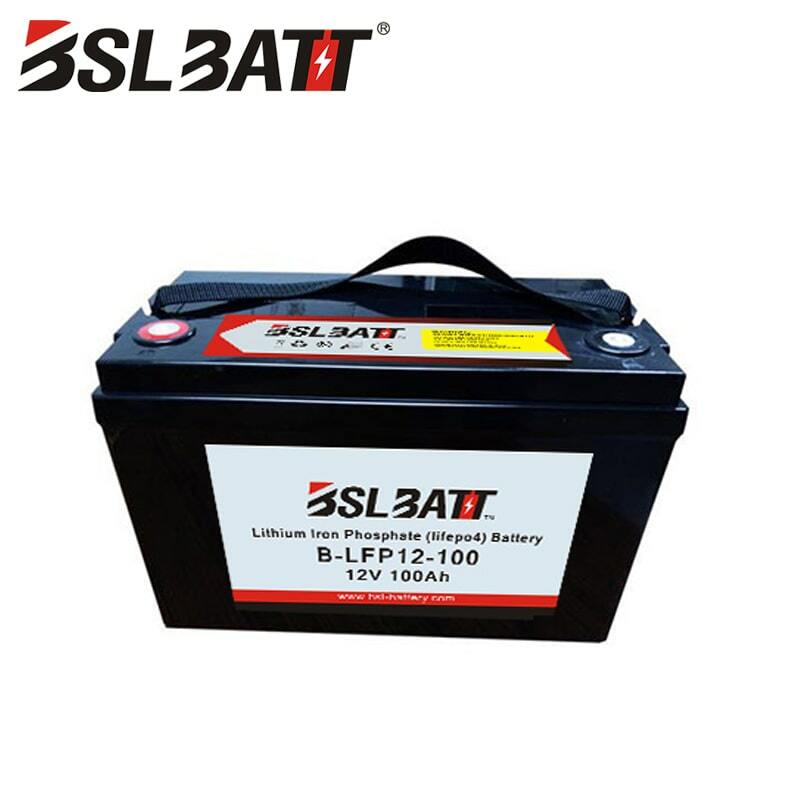 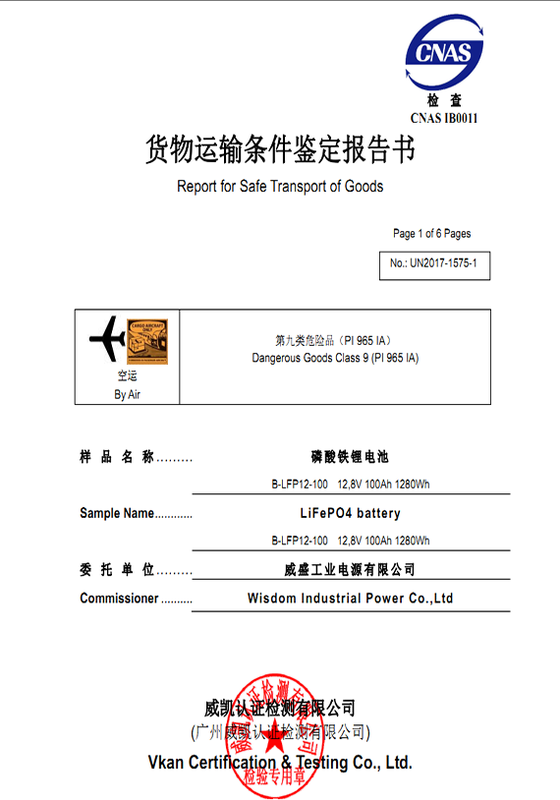 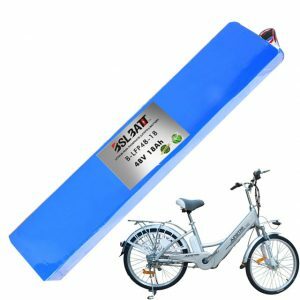 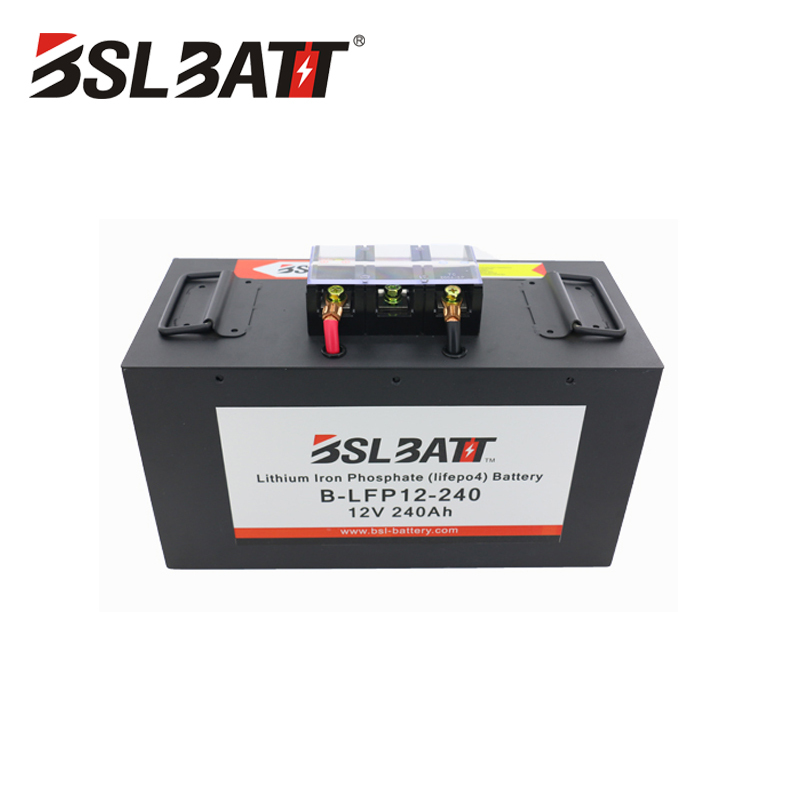 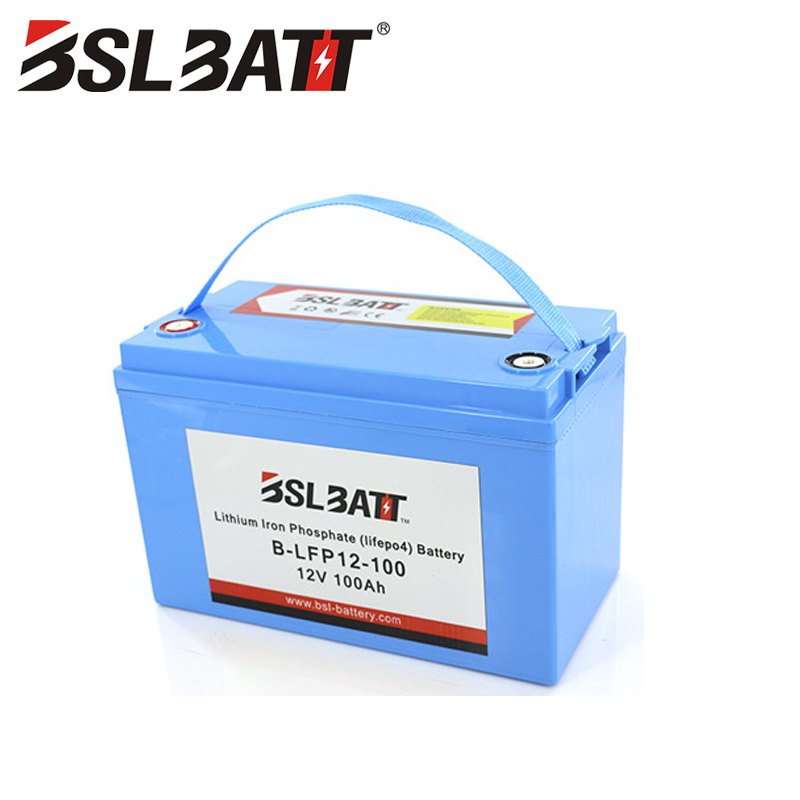 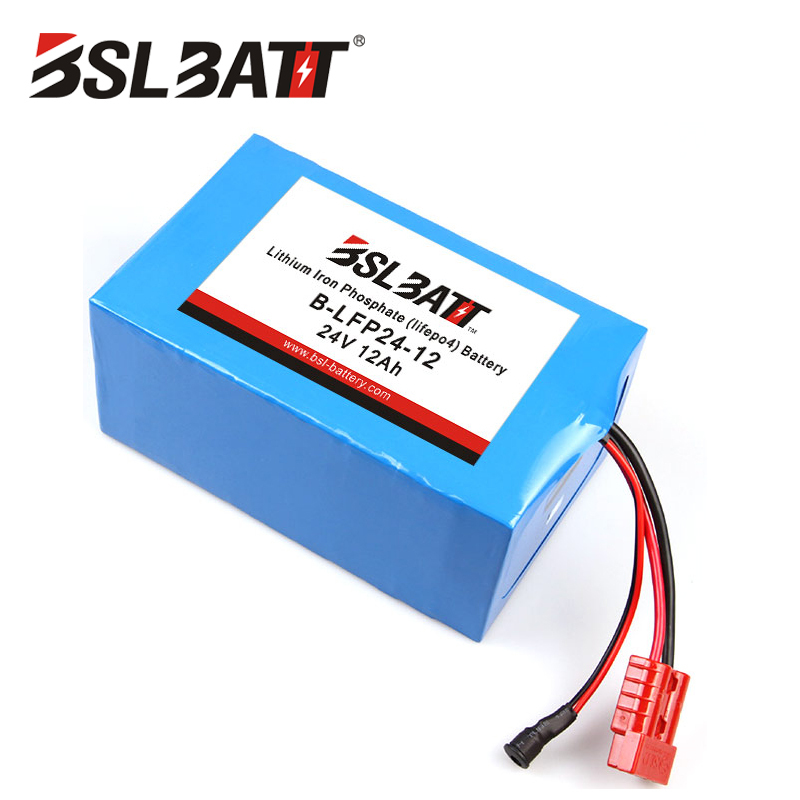 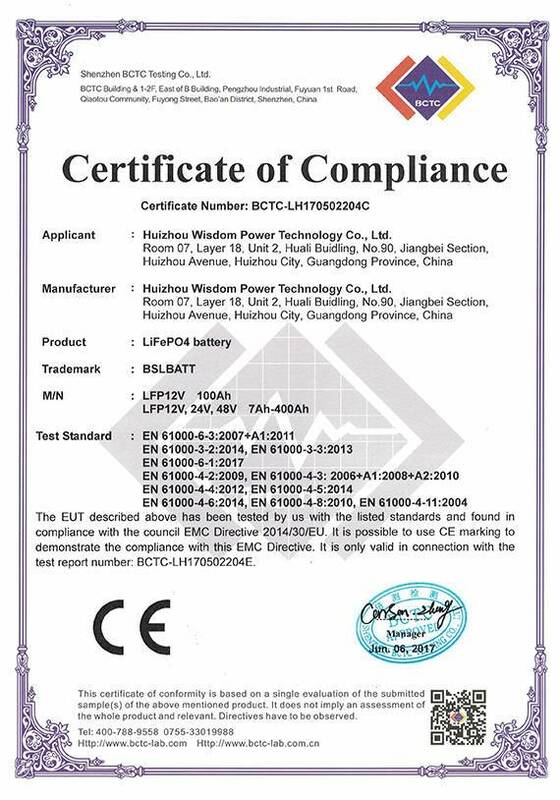 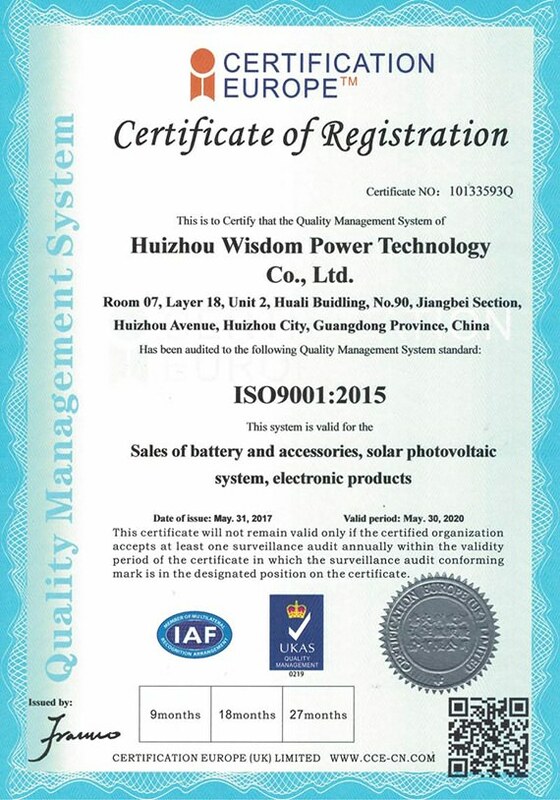 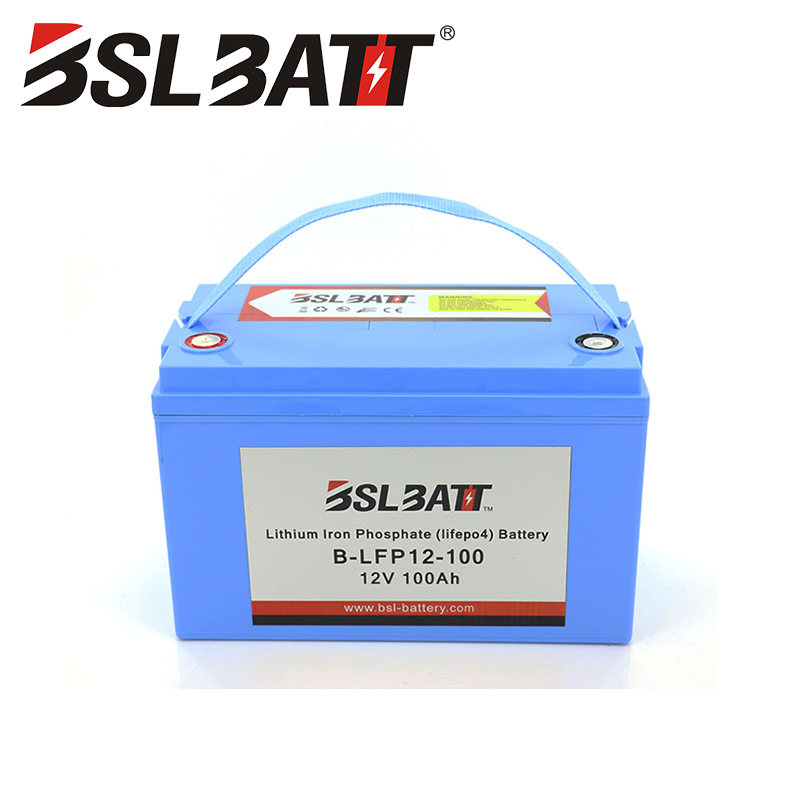 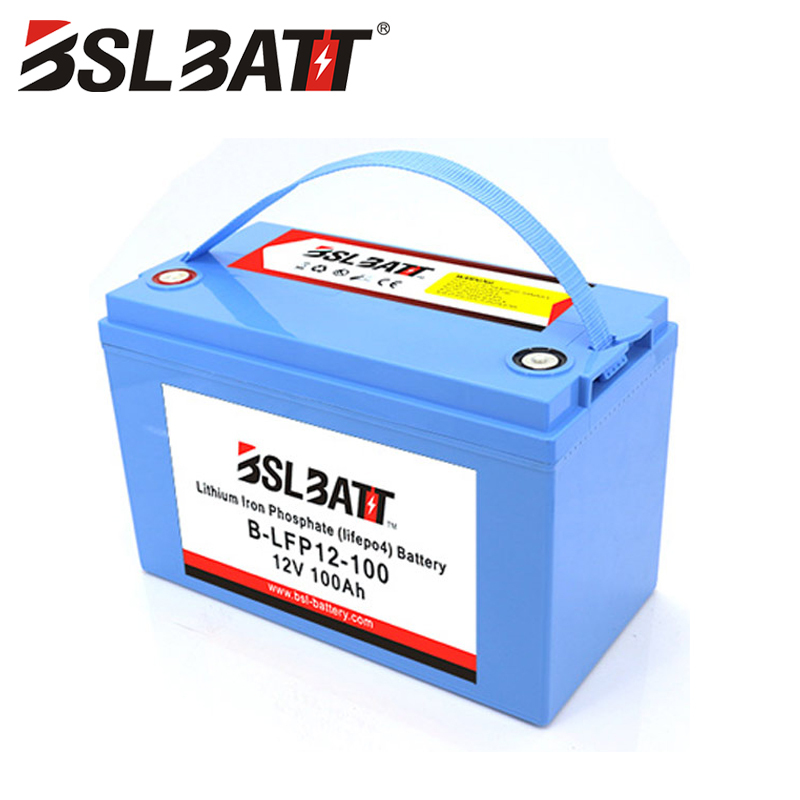 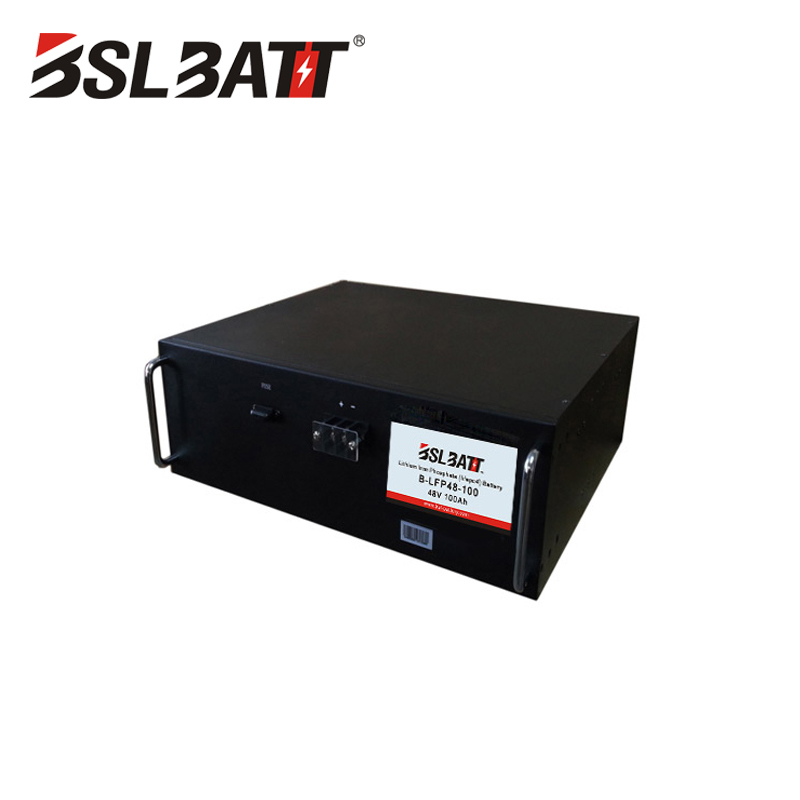 Professional supply li-ion 12 volt lithium ion battery packs 100ah 12v for solar system/RV.12v 100ah deep cycle lifepo4 battery 12V. 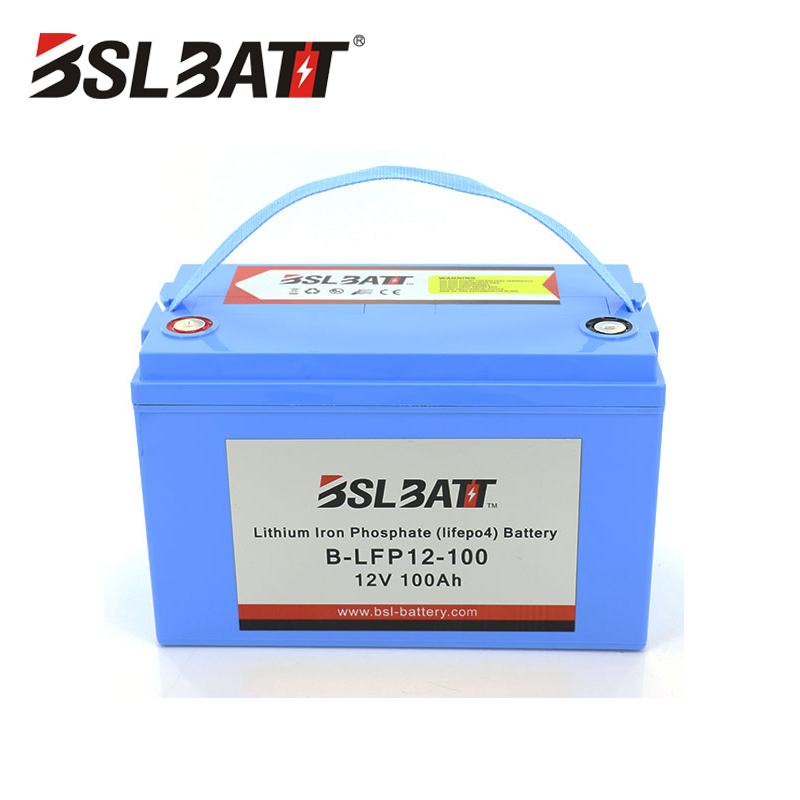 (5)Phosphate does not release oxygen. 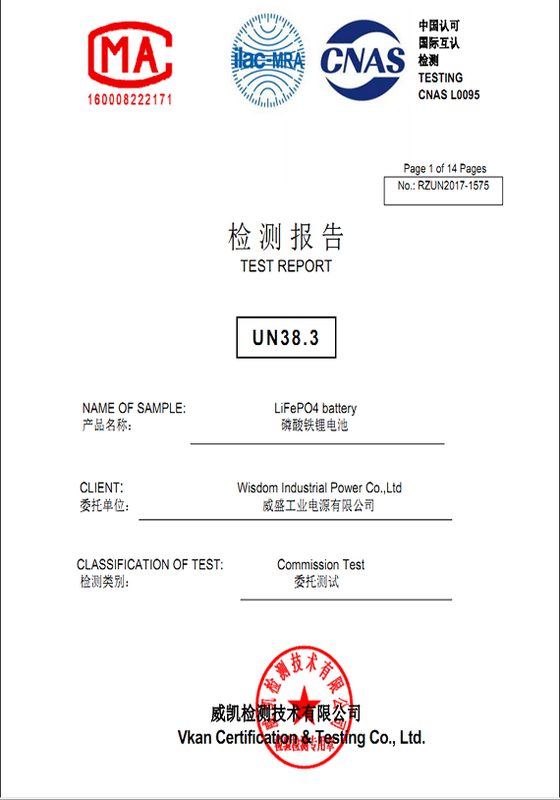 ■ What our products bring to you? 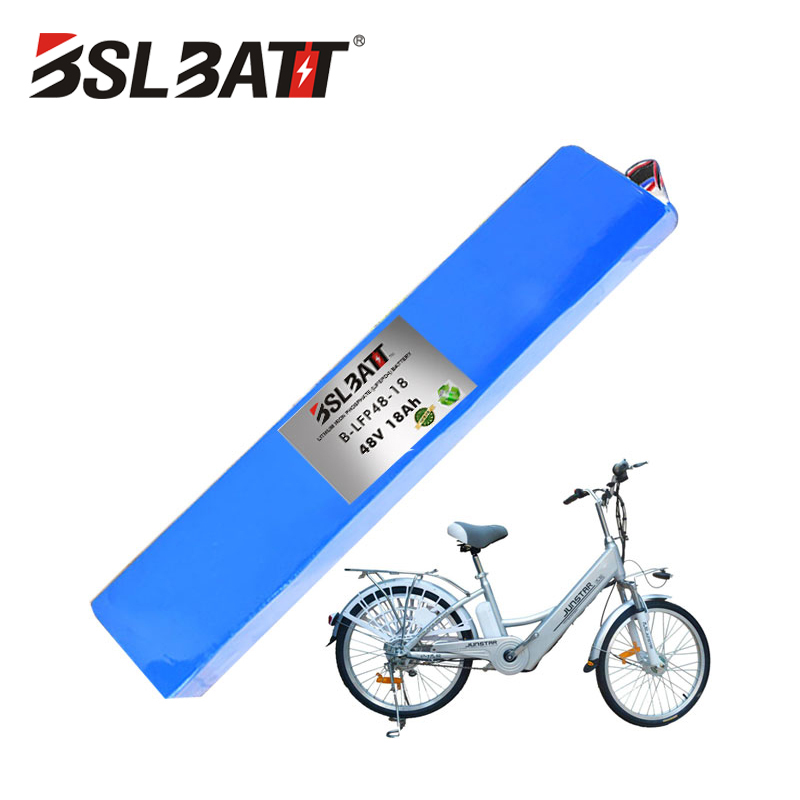 -Reduce fuel consumption due to the weight. 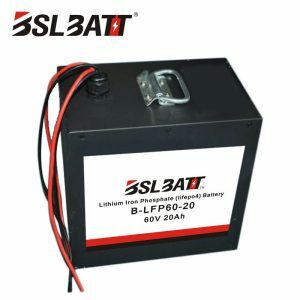 -About two-thirds reduction of battery weight. 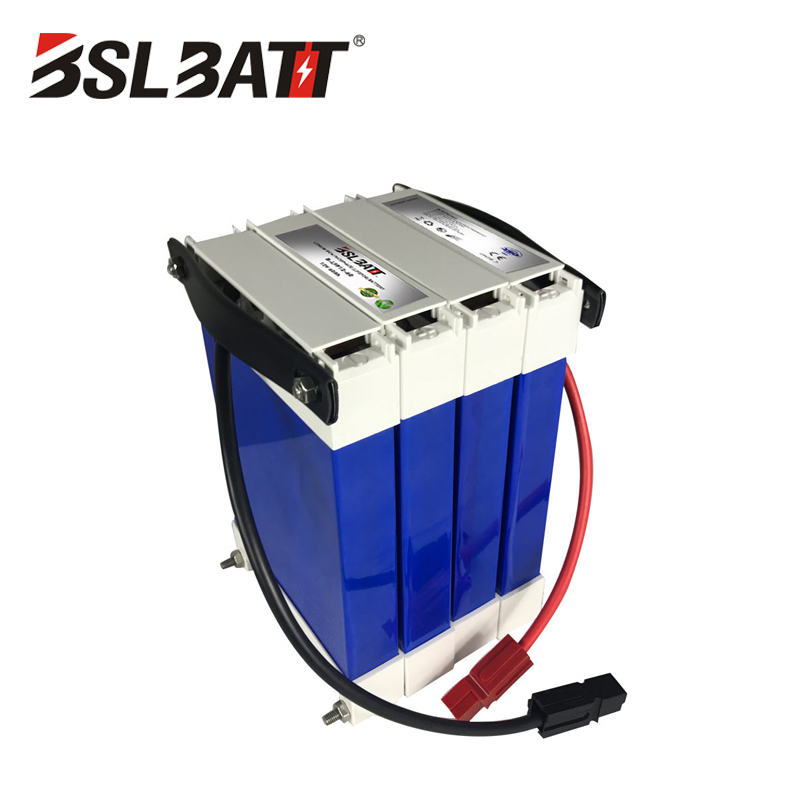 -Faster starting and stronger power for vehicles. 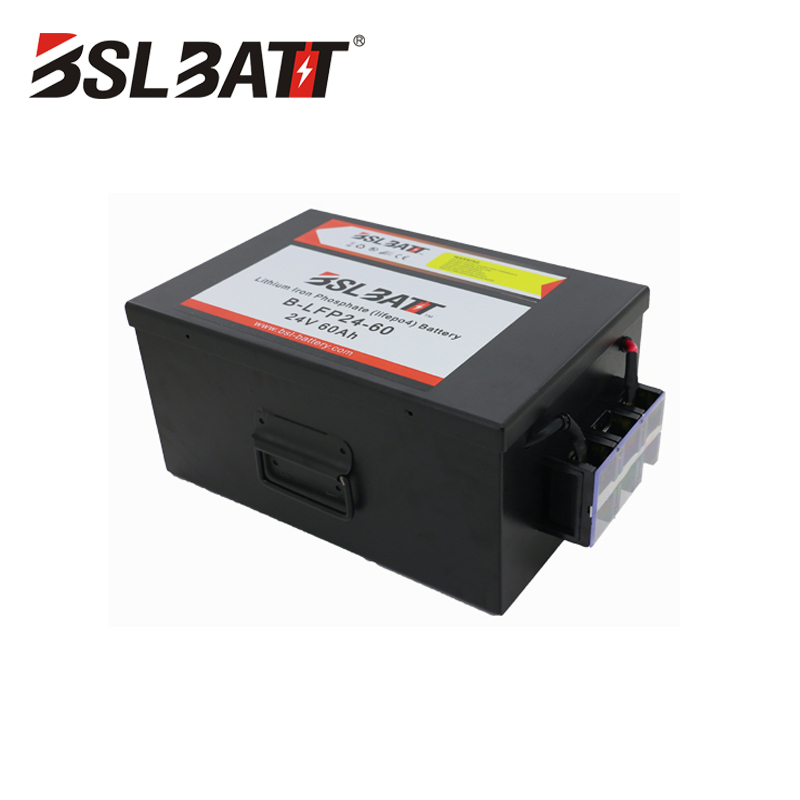 -Lower fuel consumption, better driving experience. 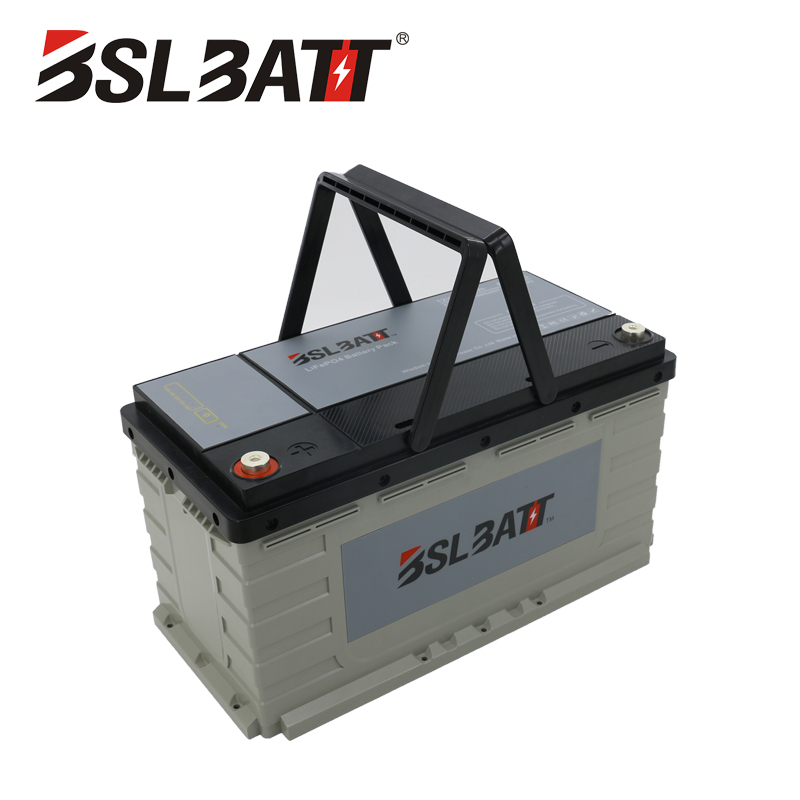 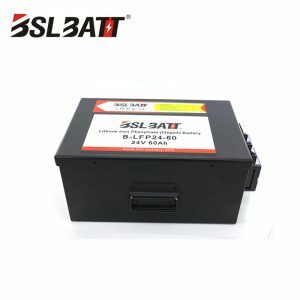 -Reducing costs by reducing the replace frequency of battery for 2-3 times or even more. 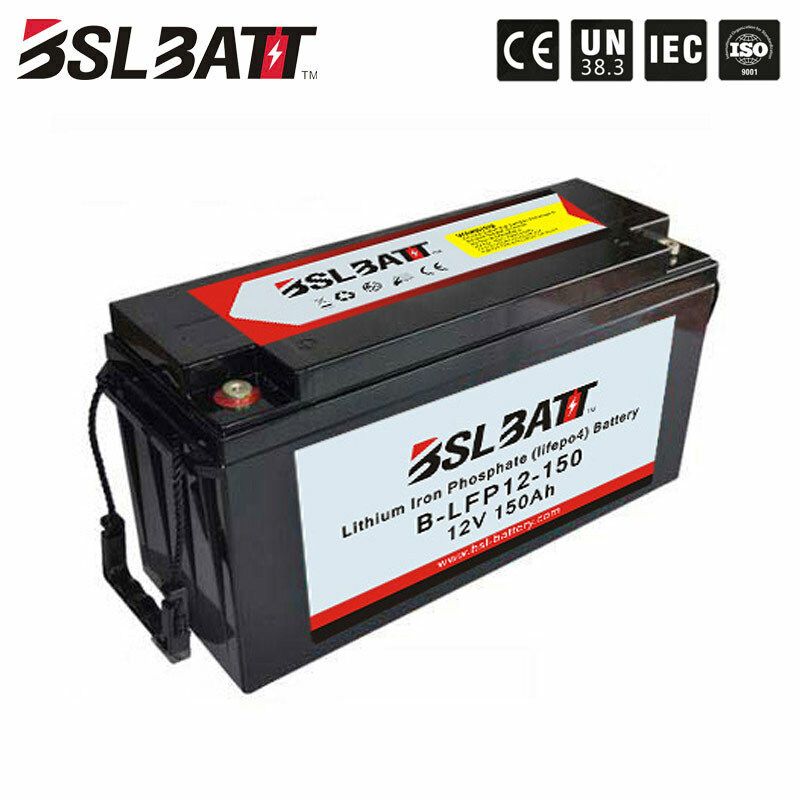 -Free of worry about battery failure after long term idle. 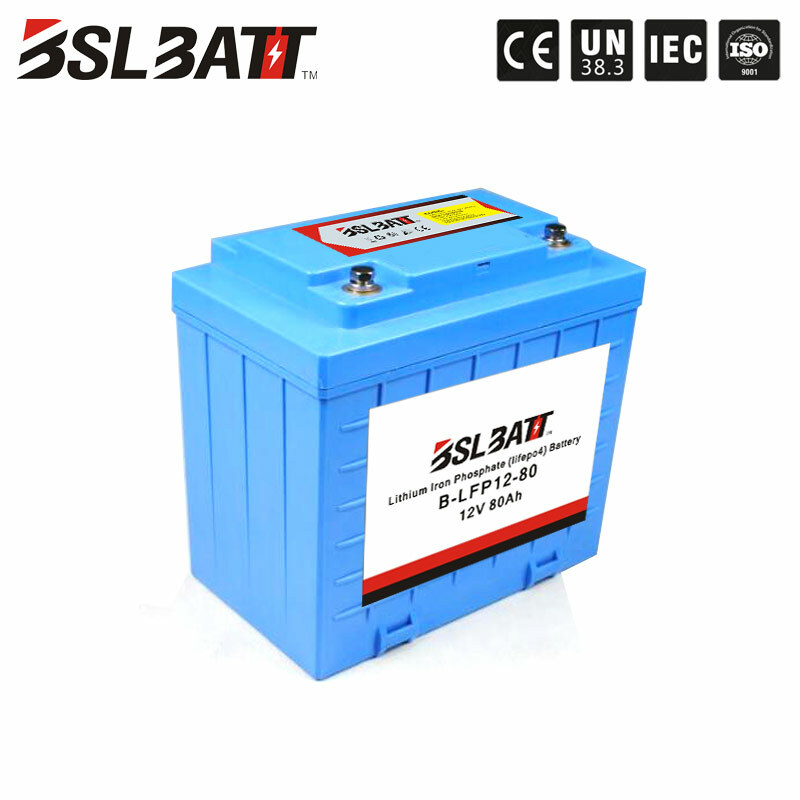 -No worry about corrosion due to leakage.